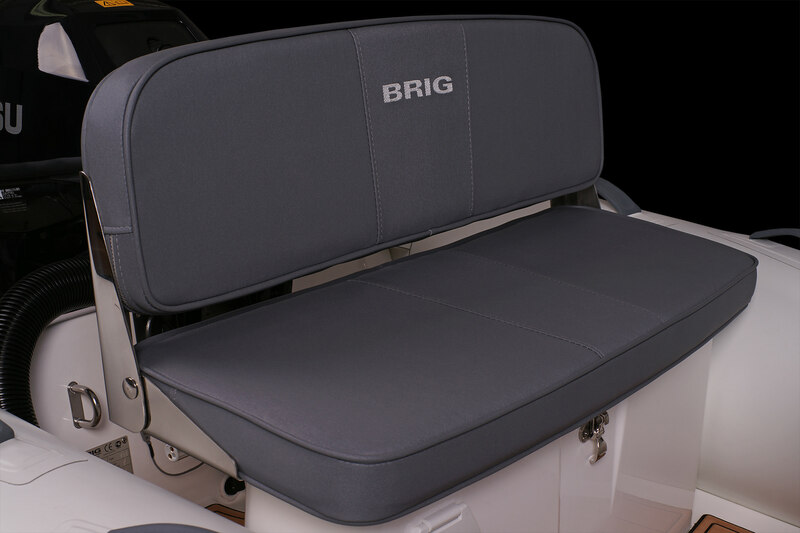 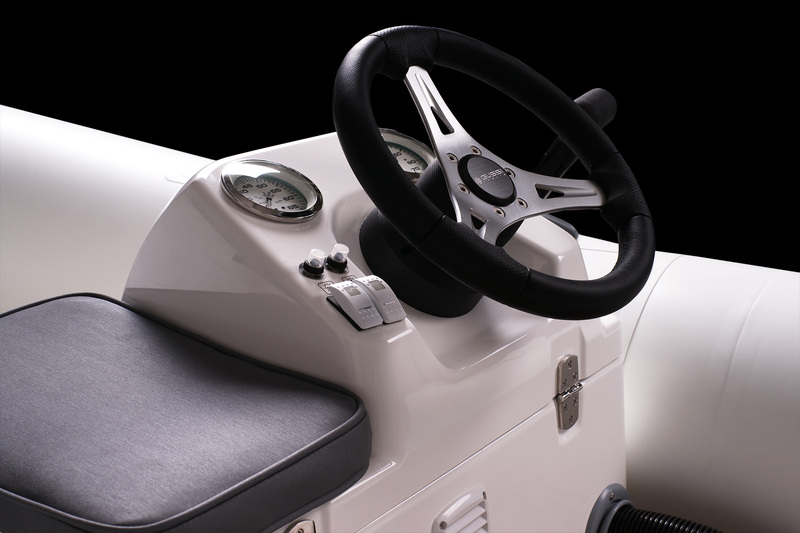 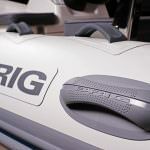 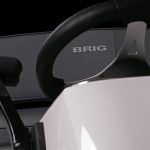 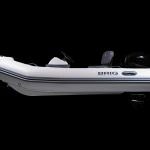 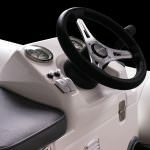 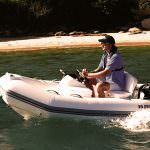 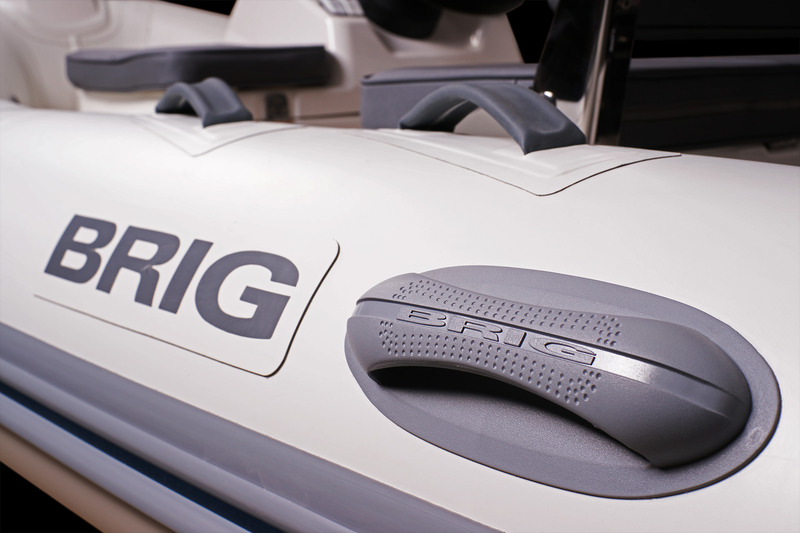 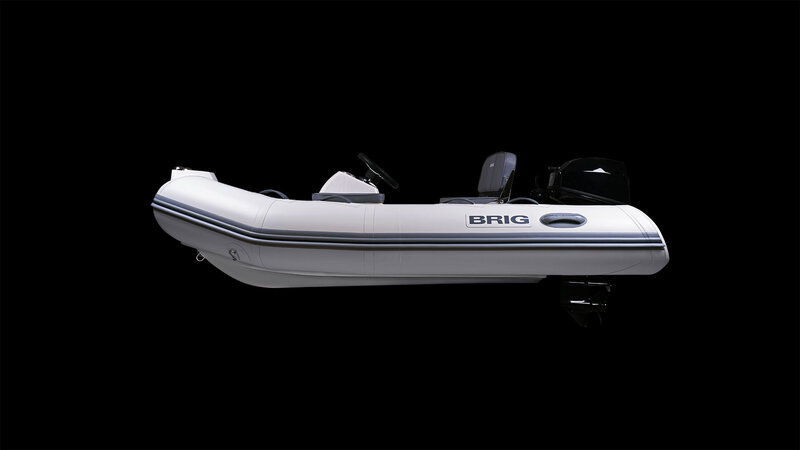 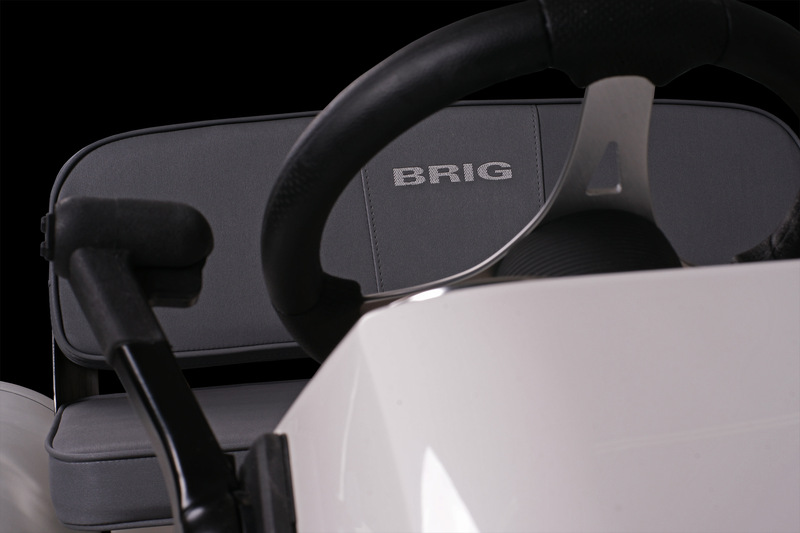 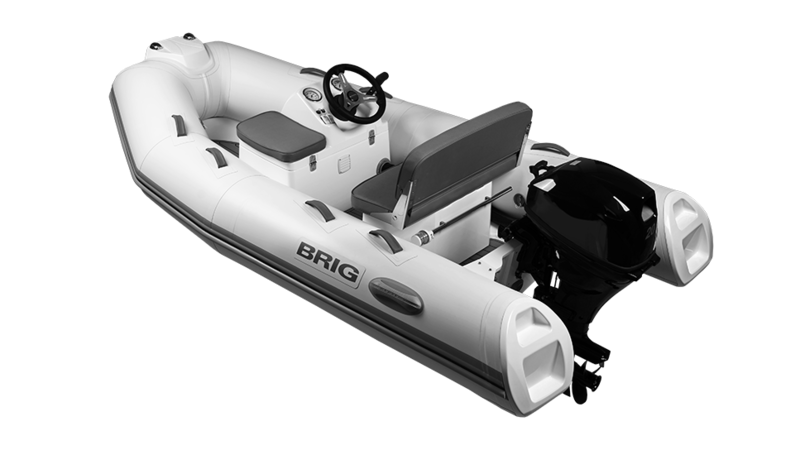 The advanced Falcon Tender Series from BRIG USA emphasizes the “recreation” aspect of recreational boating — and our spry, nimble 9ft inflatable boat is a perfect example. 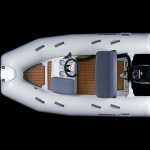 We’ve redesigned the Falcon 300HT to include a host of innovative features that will make spending a day or weekend on the water more enjoyable than ever. 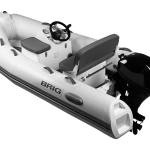 Designed to transport up to four passengers in comfort, this small tender boat is perfect for adventure seekers or family excursions. 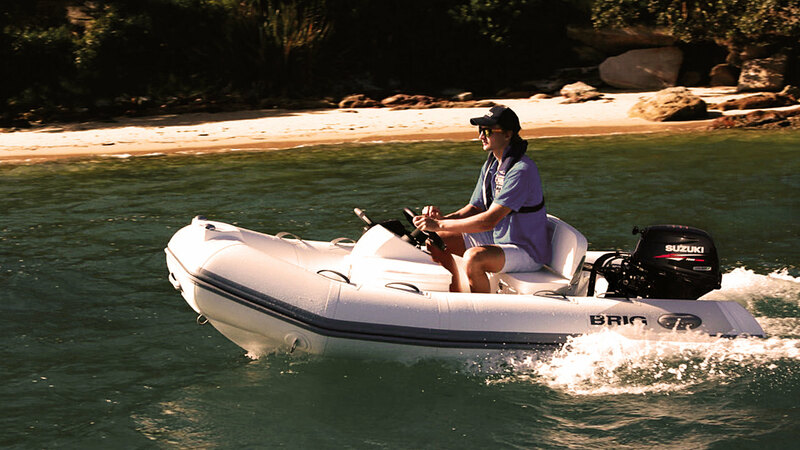 Whether you’re looking to explore, entertain or just unwind after a stressful week at the office, the Falcon 330HT allows you to get away from it all — and have a fantastic time you’ll want to repeat again and again. 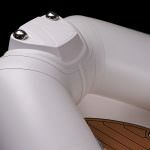 You’ll also appreciate the Falcon 300’s eye-catching style. 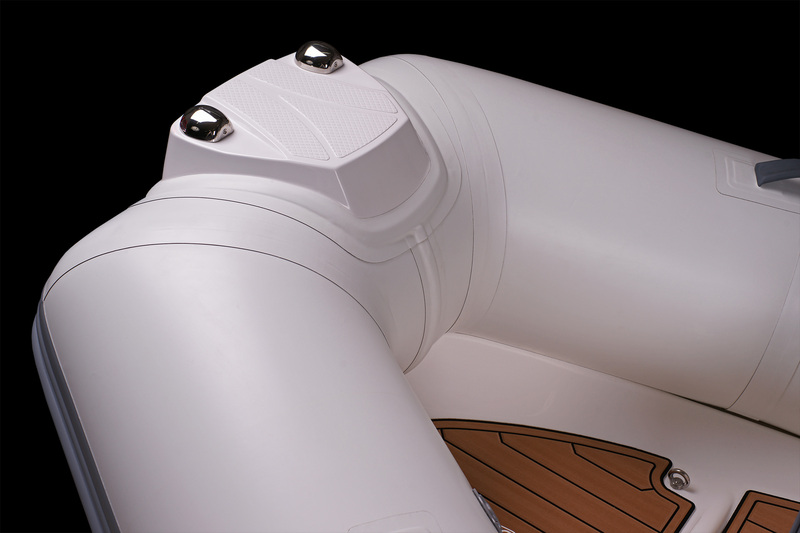 The exterior scheme features contrasting colors that make the vessel stand out. 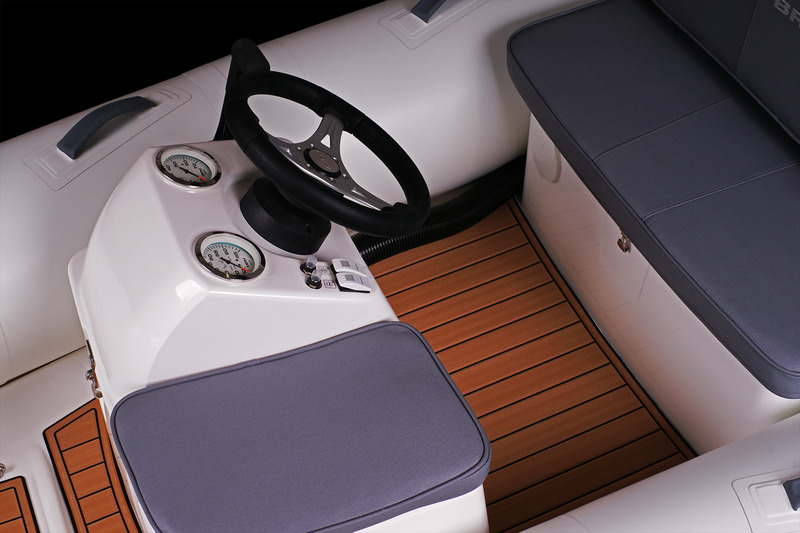 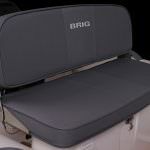 The beautiful Mirasol fabric on the seats will draw rave reviews from your passengers. 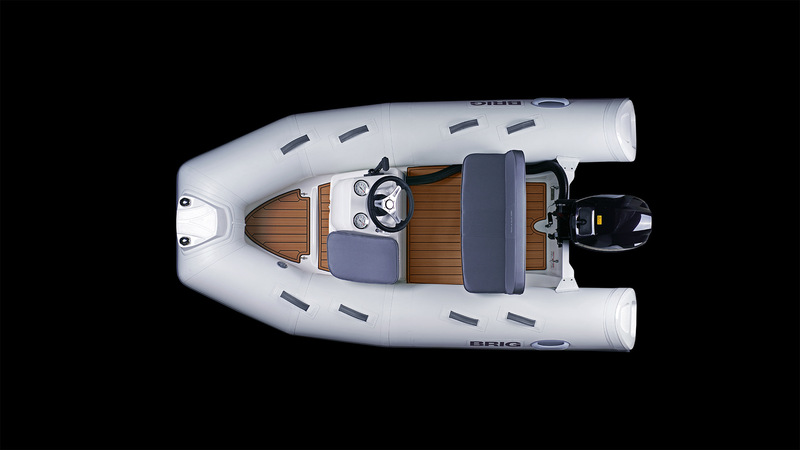 While the Falcon 300 may not be the biggest boat on the water, it will surely attract the most attention. 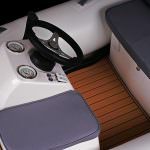 Inside measures 6’6" x 2’7"